The PIKE Technologies GC/FTIR Accessory is an interface between the GC and the FTIR instruments. 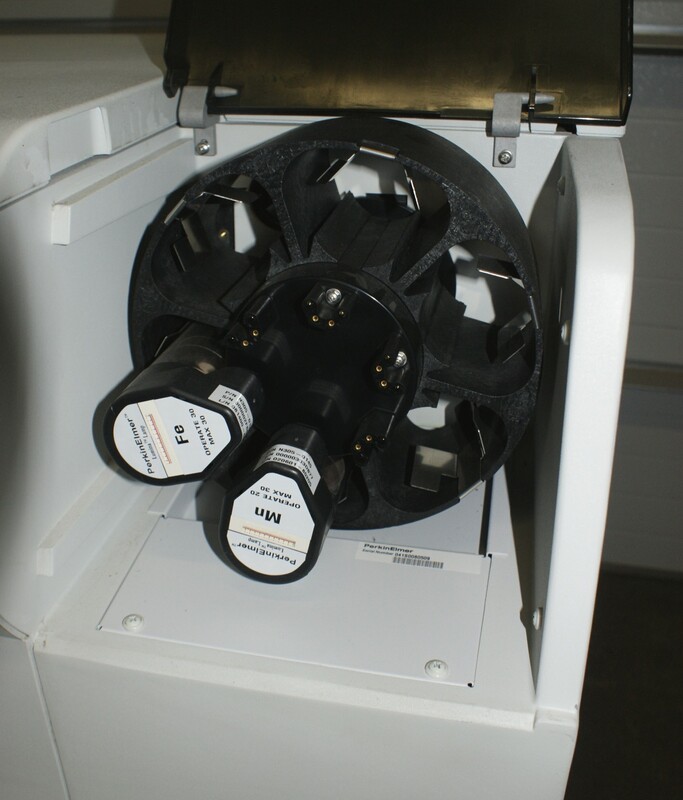 When fully installed, the sample pathway from the end of the GC column is diverted to a heated gas cell and back to the GC detector through the use of temperature controlled inert transfer lines. To maximize sensitivity, the light pipe is gold coated and the accessory includes an on-board MCT detector. Coupling gas chromatography with infrared spectroscopy provides an effective method of separating compounds as the sample moves through the GC column and identifying these compounds by the spectroscopy. Temperature control settable up to 300 °C for flow cell and transfer line.